NAEM's 2018 EHS Management Forum Jason Johantges, Director Environmental, Health and Safety; The Scotts Miracle-Gro Co.
Jason Johantges, Director Environmental, Health and Safety; The Scotts Miracle-Gro Co.
Jason Johantges is the Director, Environmental, Health and Safety at Scotts Miracle-Gro Company where he oversees for the Corporate EHS Centers of Excellence team, and the Hawthorne Gardening and North American sales teams. 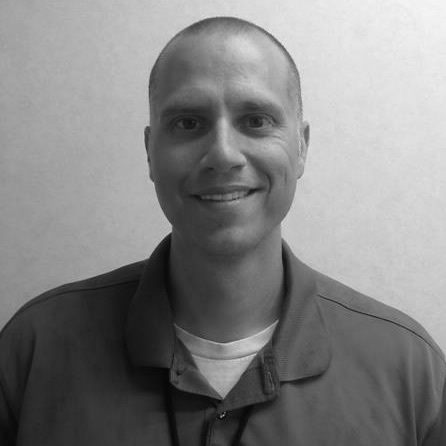 He has more than 20 years of experience in the EHS space and has worked with Scotts Miracle-Gro since 2008. He has a bachelor's in environmental health sciences from Wright State University and a master's in environmental health and safety management from the University of Findlay.